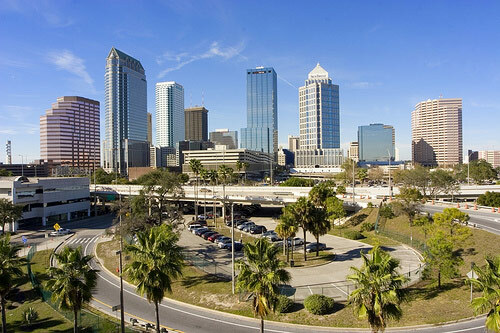 A1 Tampa Limo has over 20 years of transportation related experience. We have built this company on reliability, loyalty, work ethic, fair rates, and clean vehicles. We are all about customer satisfaction. When you mix dependability, with luxurious limos, and courteous chauffeurs, you have a recipe for a successful limousine service. A1 Tampa Limo provides limo service for all of South and Central Florida. We offer a Tampa limousine service and Tampa limousine rentals for all events. We are equipped with a new and improved fleet of fantastic luxury limousines and party buses throughout Tampa Bay, Saint Petersburg, Clearwater, and Orlando. Our amazing fleet of luxury vehicles will meet all your transportation needs. Get FREE limo quotes by calling 1-813-514-6980 or by clicking “contact us” page. Preview our fleet of Hummer Limousines, Party Buses, Charter Coaches, Limo Buses, Excursion Limousines, Escalade Limousines, Stretch Limousines, and more. Don’t be fooled by our name, we are a full service transportation company with local service in Tampa, South Beach, Ft. Lauderdale, Palm Beach, Orlando, Tampa, and Daytona Beach. We offer clean vehicles, dependable chauffeurs, and on time service. We are an “A” rated company with the Better Business Bureau. Contact us now for limousine service quotes and limo rentals for weddings, proms, airport transfers, bachelor/bachelorette parties, and more. 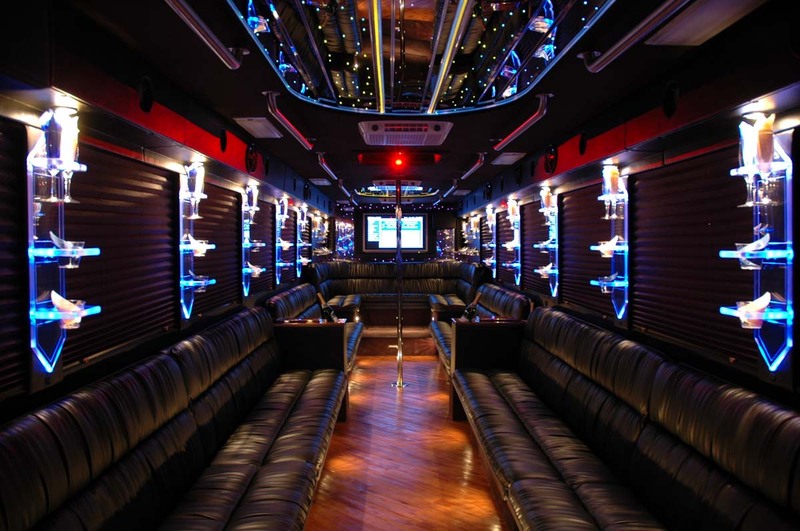 Indulge yourself with one of our stretch limos, Hummer limos, or party buses!